This week Billboard reports that two Hip-Hop artists’ are chasing the number one spot on it’s album chart (Caulfield). 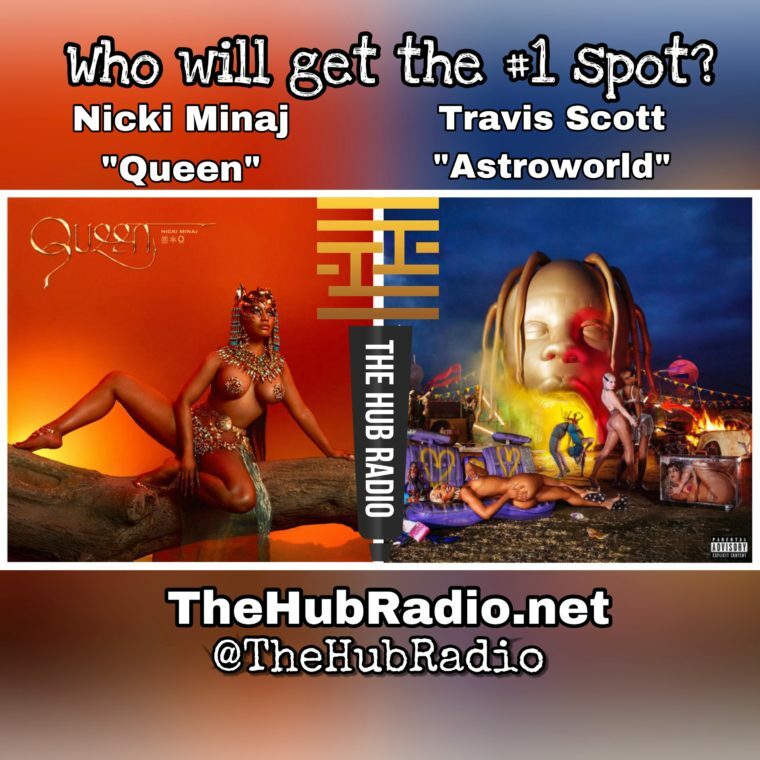 Travis Scott and Nicki Minaj two of today’s most influentials artists’ are battling for the top position with their albums, “Astroworld” and “Queen”. Last week Scott debuted at number one beating heavy competition which included Hip-Hop artists’ Mac Miller and YG (Caulfield). Impressively selling 537,000 album-equivalent units, 270,000 units equated to pure album sales. 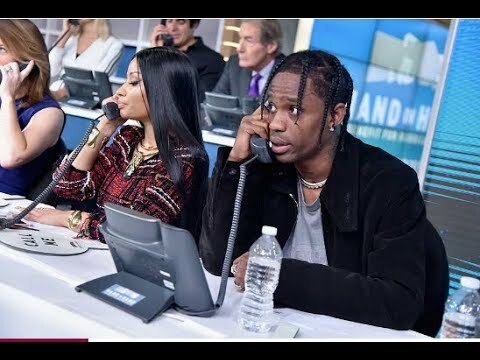 Nicki Minaj and Travis Scott have been forecasted to sell around 160,000 album-equivalent units each, and if Minaj is able to debut at number one she will be the first female rapper in Billboard history to have three number one albums (Caulfield). 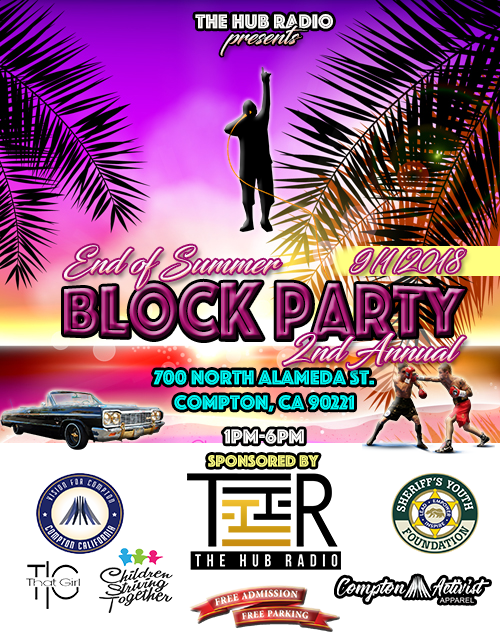 This year has been an eventful one for Hip-Hop with the Hot 100 and Billboard 200 being flooded with songs and albums by popular Rap artists’. If “Queen” is to debut at number one this week than Minaj and female emcee Cardi B will be the only two women Rap artists to debut at number one this year, a feat that hasn’t been done since 1999.